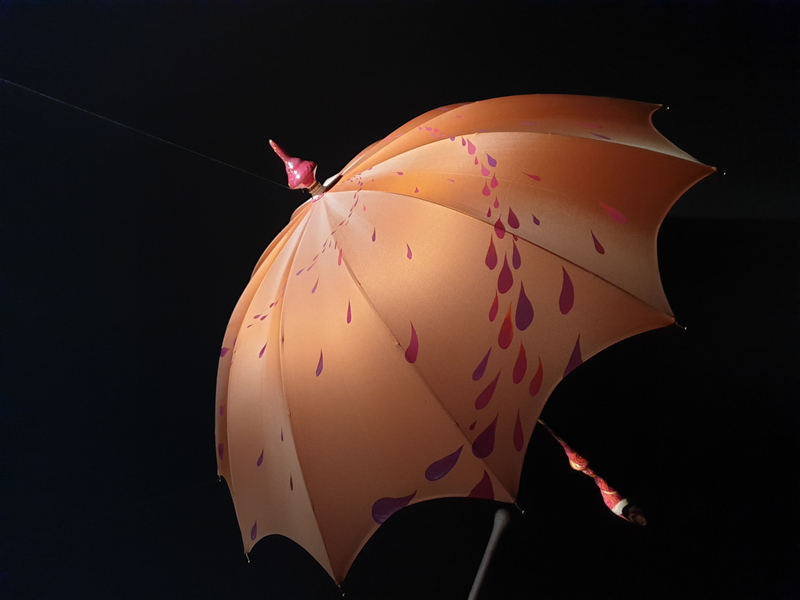 2019 will be an eventful year for the Parasolerie Heurtault. After ten years at the Viaduc des Arts in Paris, I am closing the showroom and moving my atelier in Auvergne, in the heart of the Livradois-Forez regional national park, where mountains and forests will sustain new creative inspirations. 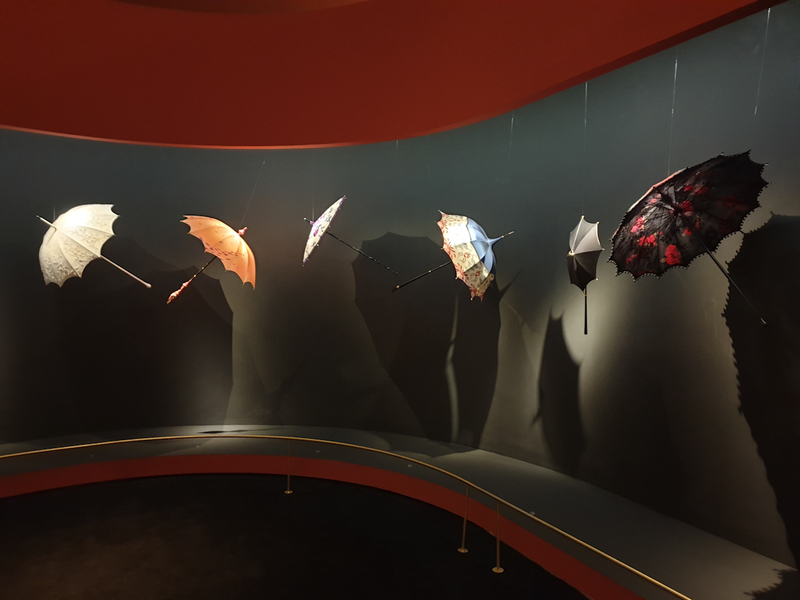 To order an umbrella or a parasol, however it will be as easy as it was before: you can send me an email, or go to my new point-of-sales, the Galerie Fayet in Paris. In this bucolic environment, I will be also working on new exhibition projects – exhibitions of unique creations and exhibitions of pieces of my historic collection, which comprises now of more than 2,000 restored pieces and objects retracing the history of umbrellas and parasols. And to start the year off with a bang, my creations are presented at the WONDER LAB exhibition, organised by HEART & crafts in the prestigious National Museum of Beijing, from 12 January to 17 March. This exhibition, which was first presented in Tokyo in 2017, will continue to travel all around China in 2019. Your loyalty, and most often your friendship, have meant the world to me these past years…. I hope that you will continue this beautiful adventure with me!